When I first saw someone's screenshot of the game as they played it in their car, I assumed it was a new type of map because the Pokemon picture was on the car's dashboard screen and it was also displaying a direction. I later found out, it was a Pokemon game. Is it possible to play this game on the car's dashboard screen? My eyes must have been deceiving me then, *covers eyes*. Dailymail UK, on Saturday, reported the chaos that occurred at central park, as Pokemon trainers/gamers left their houses, cars with the engine still running, to go catch a rare Pokemon, o ma ga o.. This is how somebody will forget to lock their house or leave their Pikin in the car because of this Pokemon game. I hear it isn't available yet in Nigeria but some naija peeps have found a way to download and play the game. According to them, Lagos, is not a conducive place to play these games unlike in San Francisco or New York where they have nice parks, good security measures, well lit streets etc. The busy roads, unsafe areas with area boys, robbers, etc, are a few reasons why Nigeria is not a great place to play this game anyhow. 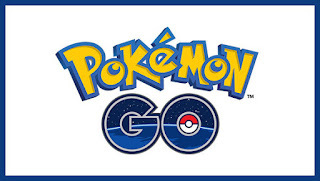 This hasn't deterred this Pokemon trainers though, as one gamer, Tobi Ayeni of Miss Techy blog said, she found some Pokemons as she was driving around Lekki toll gate and Civic Center. The University of Lagos campus, I hear is another good spot to find these Pokemon trainers. There are good and bad advantages to this game, as you get to explore places you haven't been to, whilst searching for Pokemon. It's a good way to meet new people as y'all are playing the game. 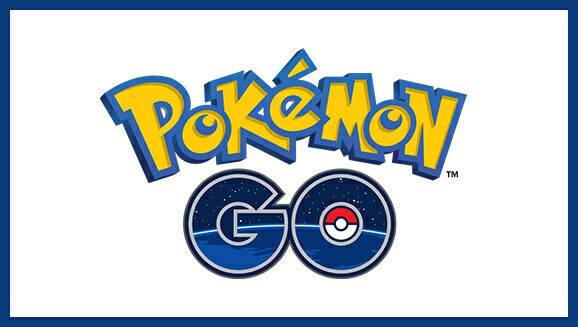 Very soon we would read on Bella Naija, about how different couples met while they were searching for Pokemons, lol. I hope this doesn't cause accidents as these gamers are catching their Pokemons o. LASTMA people should be on the lookout, so no driver playing Pokemon Go would hit a pedestrian whilst driving and searching for Pokemon, because I hear this game is quite addictive. It would be good to hear Pokemon available officially in Nigeria, and to hear about or see people holding their phones and running around places like Muri Okunola park searching for Pokemon. This would be a fun way to exercise sha, lol. MTN and other network providers in Nigeria, should step up their game, as network issue is a problem for this game. Hope say fuel price go reduce small, as parks no plenty for naija, where u fit waka go play the game, so gats drive around to catch plenty Pokemons.